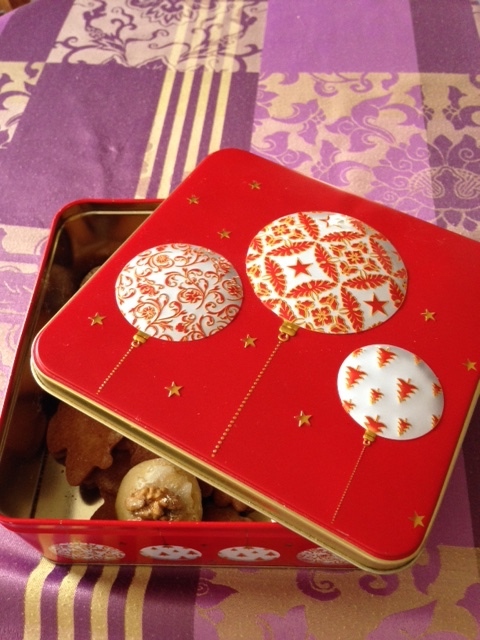 Christmas in our country: Alsace. Magic Christmas in our country: Alsace. 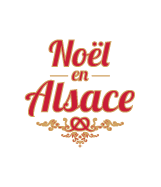 Take a moment of your stay in Alsace to discover magic spirit of Christmas with a lot of distractions and typicals christmas markets. Your country is happy to invit you to visit ours churchs, monuments, lovely and historic villages…like Ribeauvillé or Riquewihr, to discover Christmas Stories, exhibitions and Shows to understand why we love Alsatian Christmas and how you are welcome in our beautiful country! Your stay for a week or a week end with your family? Bed and Breakfast Ursula in located at the heart of Alsace, close to Ribeauvillé, Colmar, Riquewhir, Strasbourg european capitale, Sélestat and the Wine Route. Twos rooms with a bathroom on the first floor. Don’t hesitate, call Bed and Breakfast Ursula Guemar and ask us the disponibility. Website: , What does Christmas means? Ribeauvillé, Riquewihr, Eguisheim, Beblenheim, Kaysersberg, Sigolsheim, Dambach la Ville, Sélestat, Barr, Saint Hippolyte, Villé… beautiful and traditionals villages to discover!